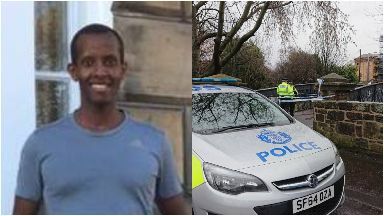 Lionel Simenya, originally from Burundi, died after being found injured in Edinburgh. A man has been arrested over the alleged murder of a chef who police say was hit by a car. Lionel Simenya originally from Burundi, died after being found in Edinburgh on March 7. 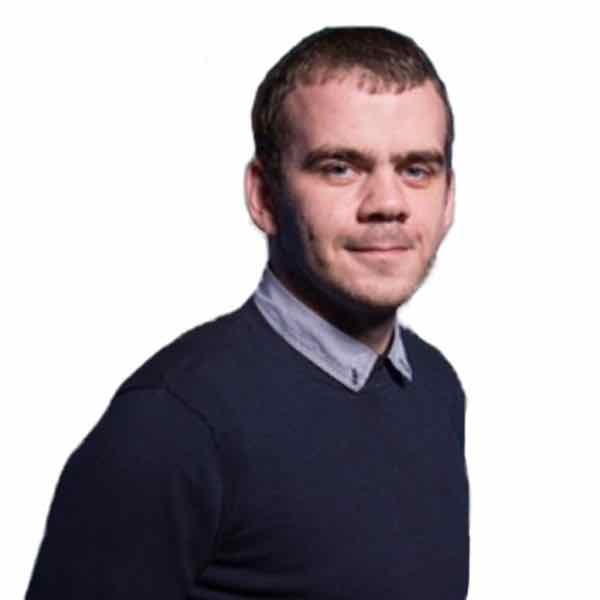 The 36-year-old on Ford's Road in the Saughton area of the city at around 3.50am. Last week, Mr Simenya's brother Nicolas appealed for information. He described him as a "a wonderful, protective big brother and appreciated by all those who crossed his path". A 21-year-old man has since been arrested in connection with the incident.